Stapleton has a lot of perks that attract all kinds of people to this master neighborhood. Some come for the innovative and designer housing, others like its close proximity to Denver and major circulation corridors, and still others come for the highly ranked schools. But no matter the reason people decide to move to Stapleton, once here, it continues to impress and exceed standards. The community does this in various ways, but one of the most prominent, and fun, is the constant flow of Stapleton events month to month. With parties, grand openings, farmer’s markets, and open-air movies, what to do in Stapleton is a very easy answer. 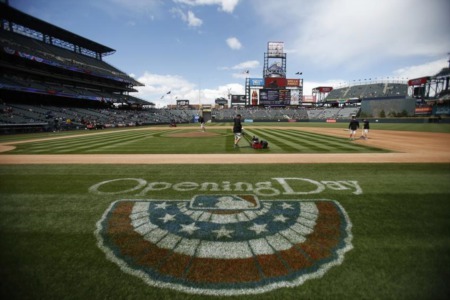 With the start of April, spring is finally here and the events in Stapleton are picking up pace. On Saturday, April 13th, the Urban Farm is hosting a traditional “Swing Your Sweetheart” barn dance. So dust off those cowboy boots and join this family-friendly event. For a $25 ticket, you’ll get a barbeque dinner and live music to dance the night away to. Stapleton events like this gather the community together and offer the perfect opportunity to show off your best dance moves! If dancing isn’t your thing, but you still want to participate in what’s happening in Stapleton, the list of events is endless. 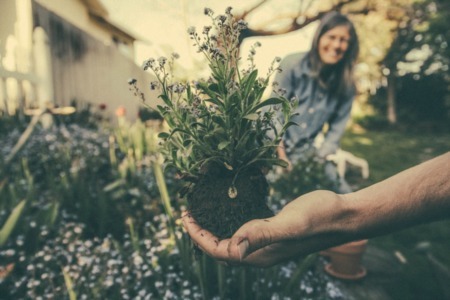 For those with a greener thumb, help Stapleton United Neighbors and the Stapleton Master Community Association celebrate Arbor Day by planting 30 trees throughout three different Stapleton pocket parks. This initiative will require upwards of 20 volunteers and shovels. If you are interested in helping with the most environmental of all Stapleton events, meet at the Green at 8 am on the last Friday of the month, April 26th. Registered volunteers will receive a free t-shirt and lunch provided by The Stapleton Foundation and The Hub. In continuing with the theme that there are Stapleton events for everyone, the fitness gurus have something to look forward to in April as well. Help support an amazing cause by running in the Habitat for Humanity 5k Family Fun Run/Walk through Central Park on Sunday, April 14. Bring the family, your pets, or just yourself and work out for this wonderful charity. The event will kick off at 10 am and all proceeds will help fund the construction of an affordable home in metro Denver. 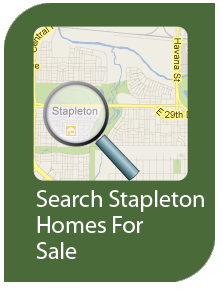 Throughout the spring and summer, check out the Stapleton Community page for a complete list of Stapleton events and never again be stuck with the problem of not knowing what to do in Stapleton!